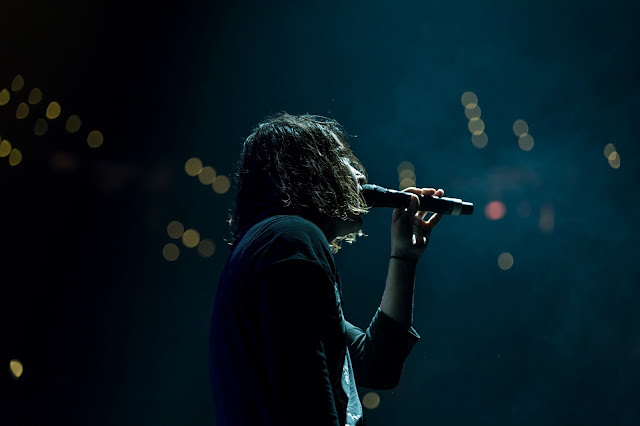 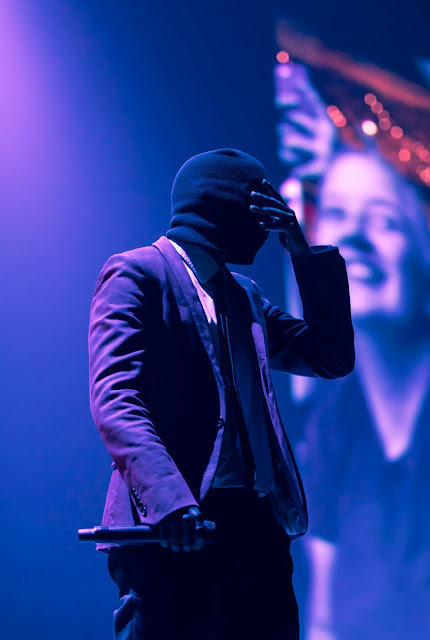 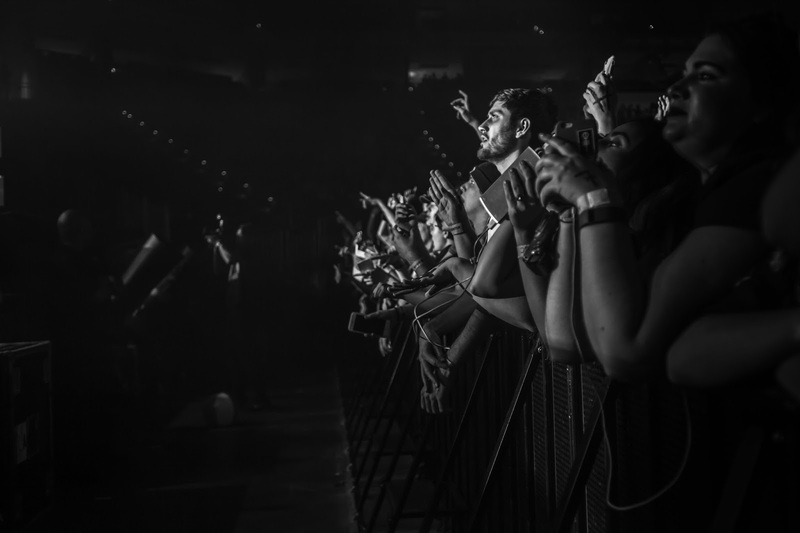 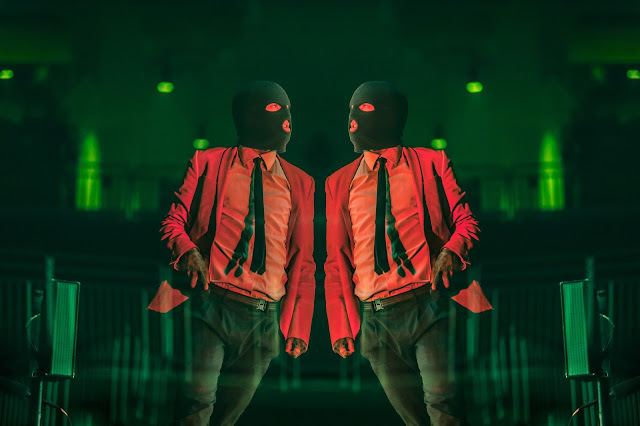 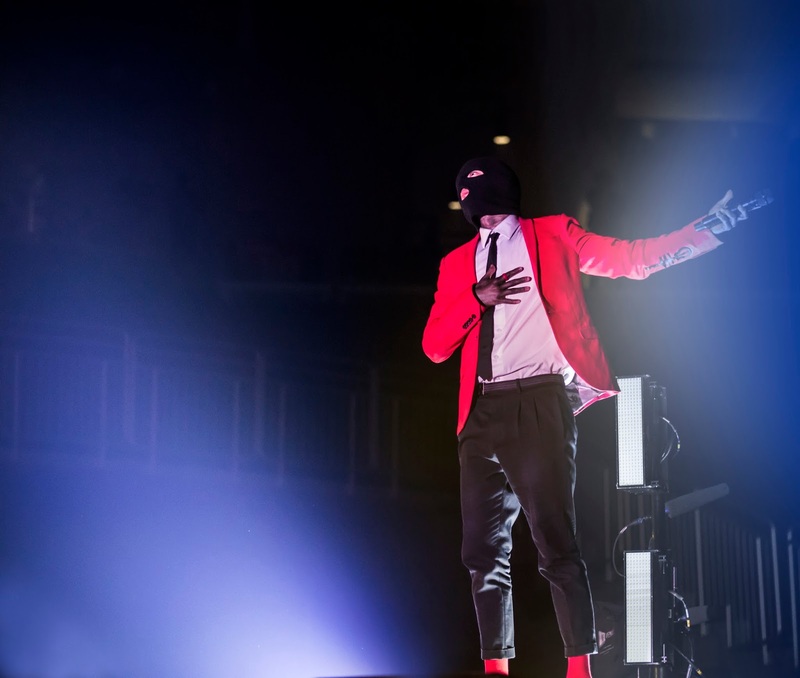 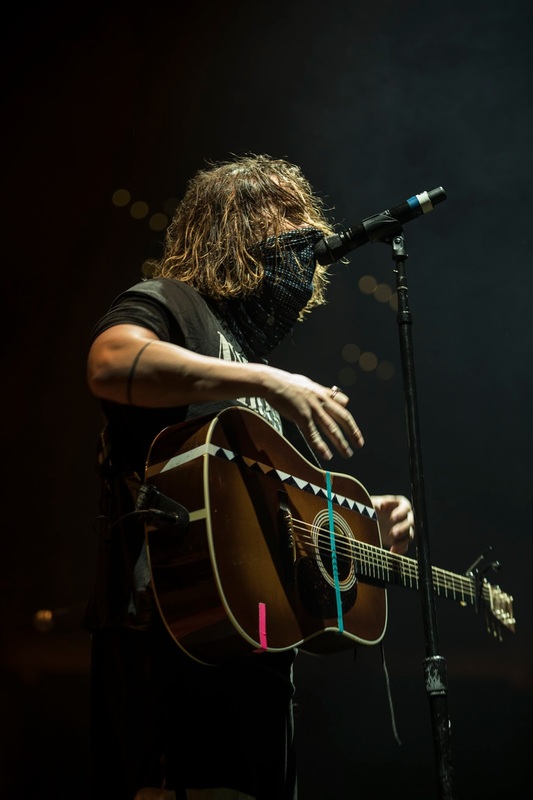 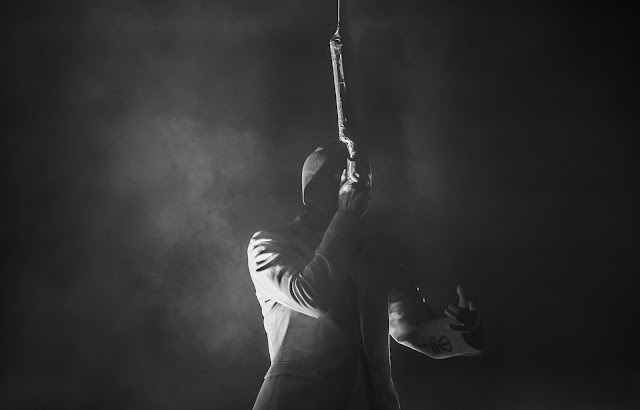 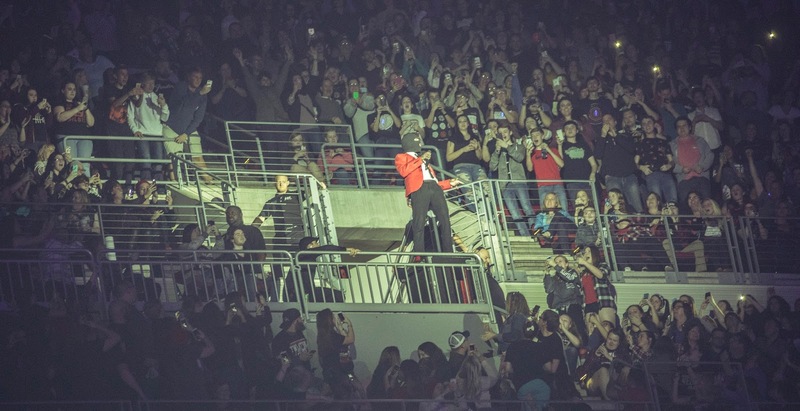 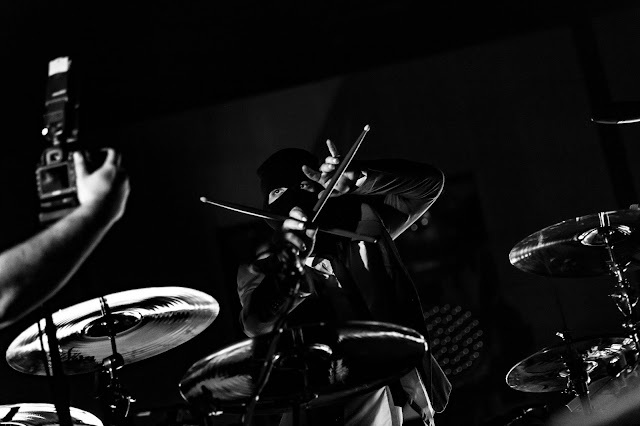 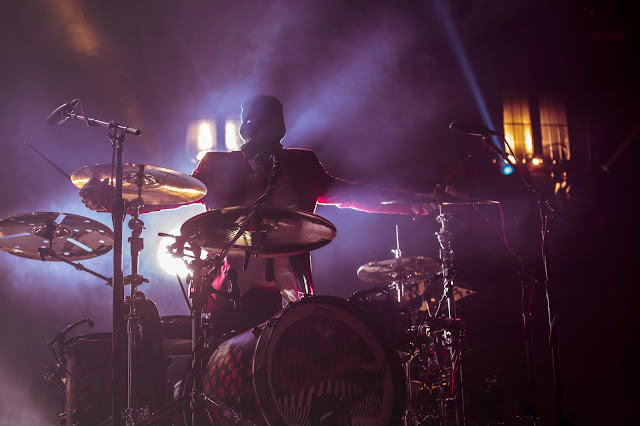 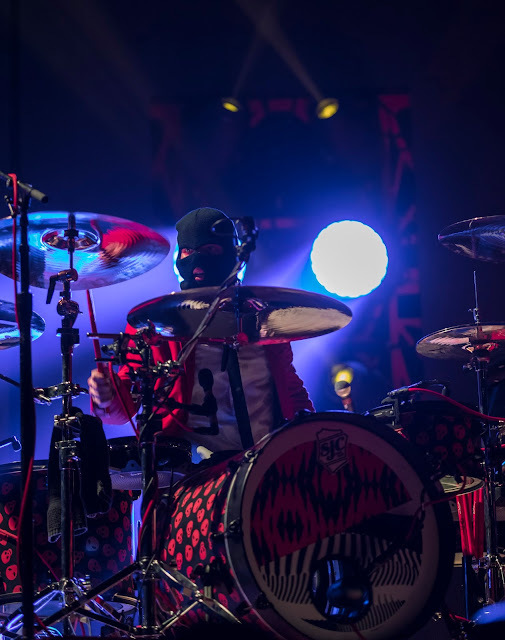 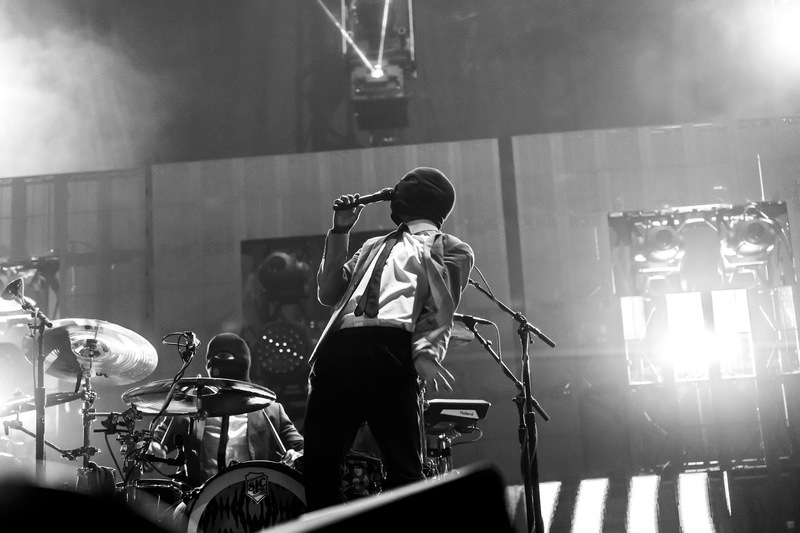 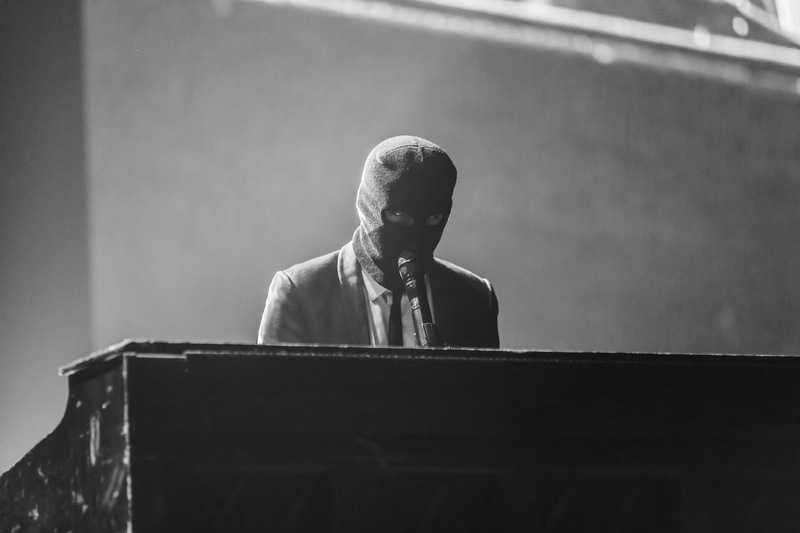 Tweny One Pilots and Judah the Lion performed to a packed audience last week in Louisville at the KFC YUM! Center. 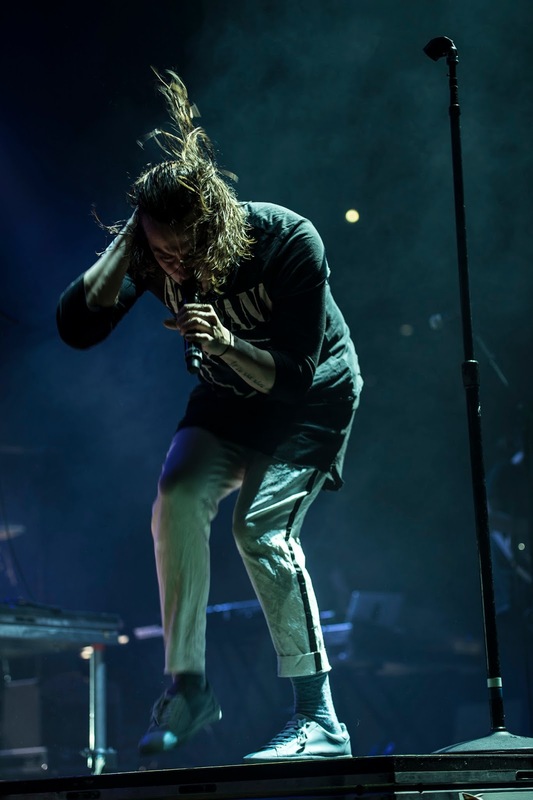 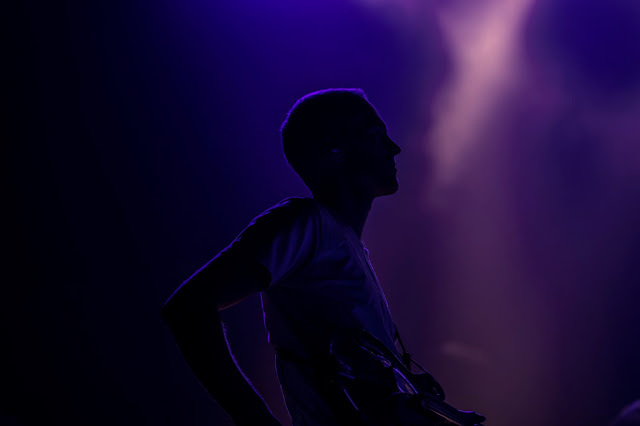 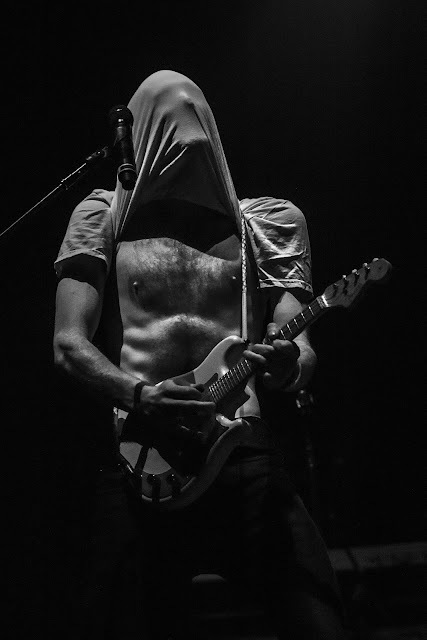 All photos by Rachel Waters.